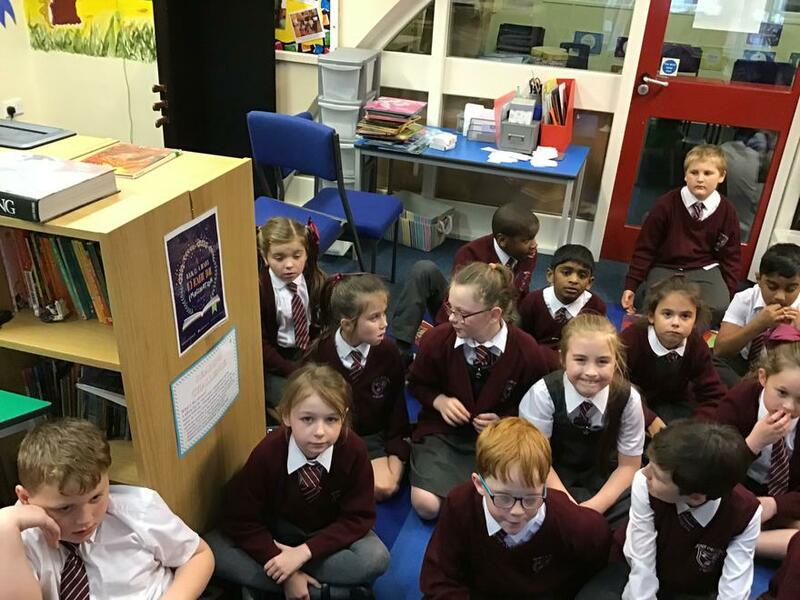 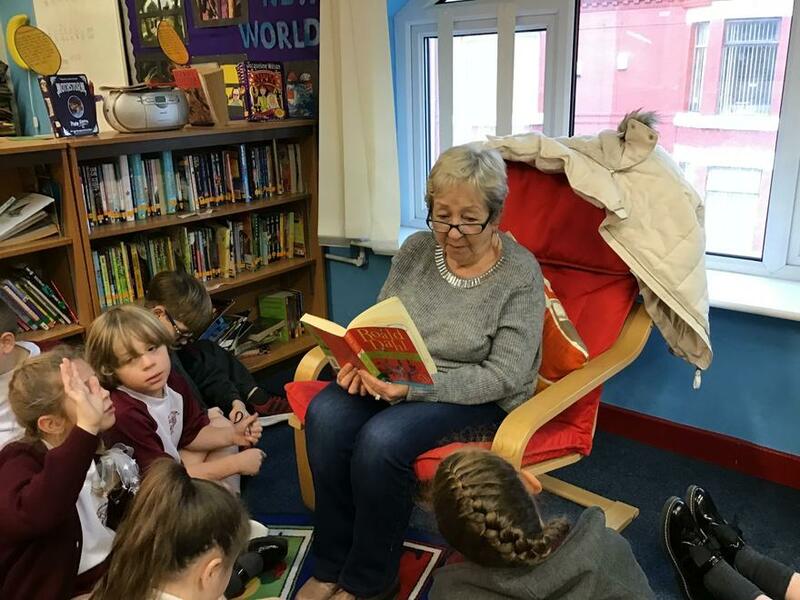 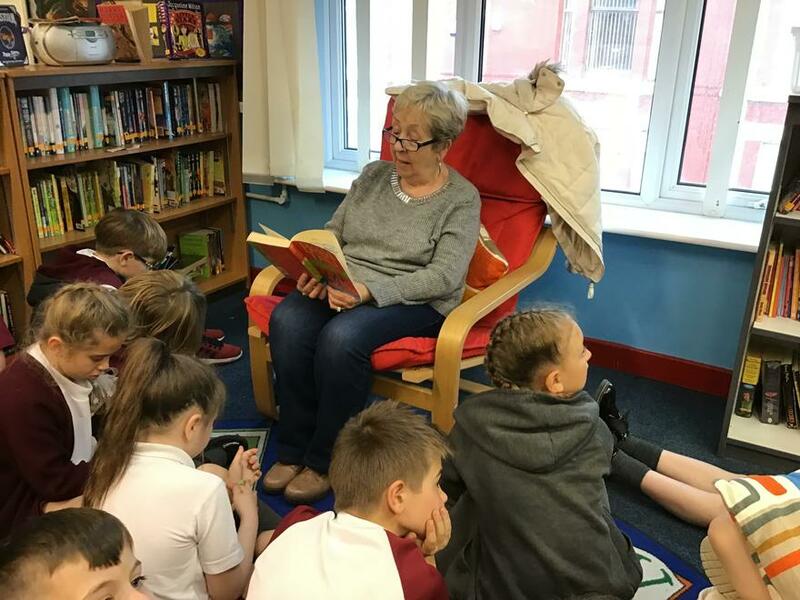 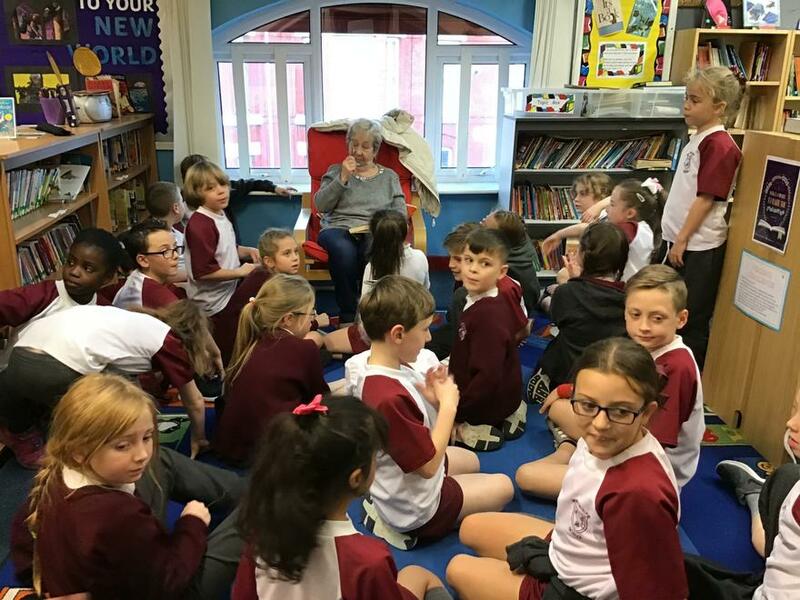 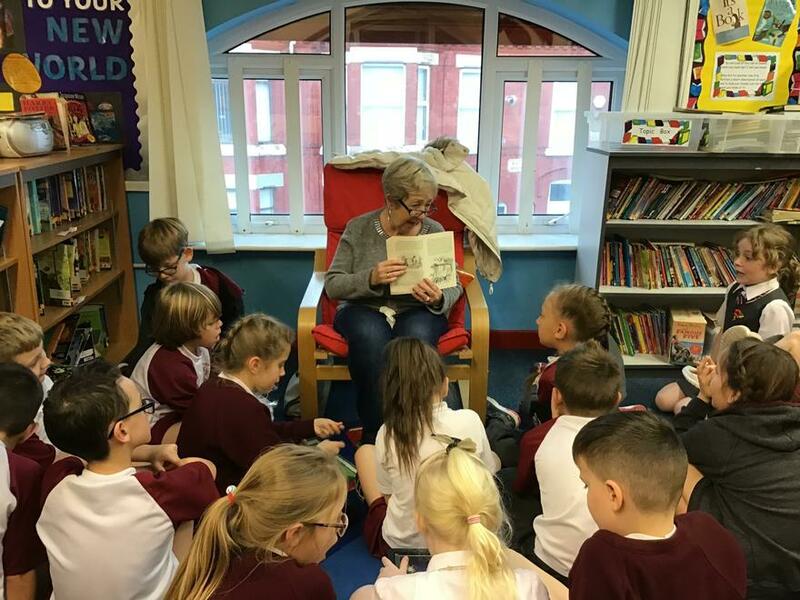 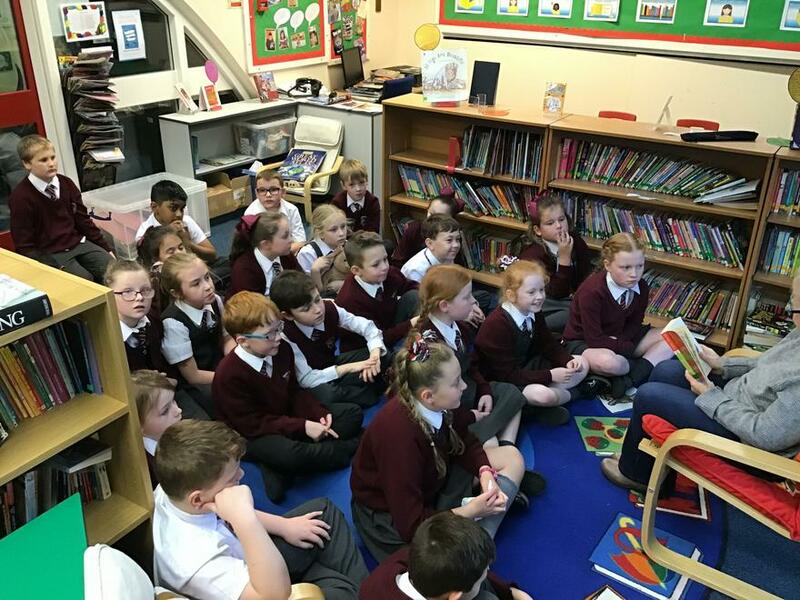 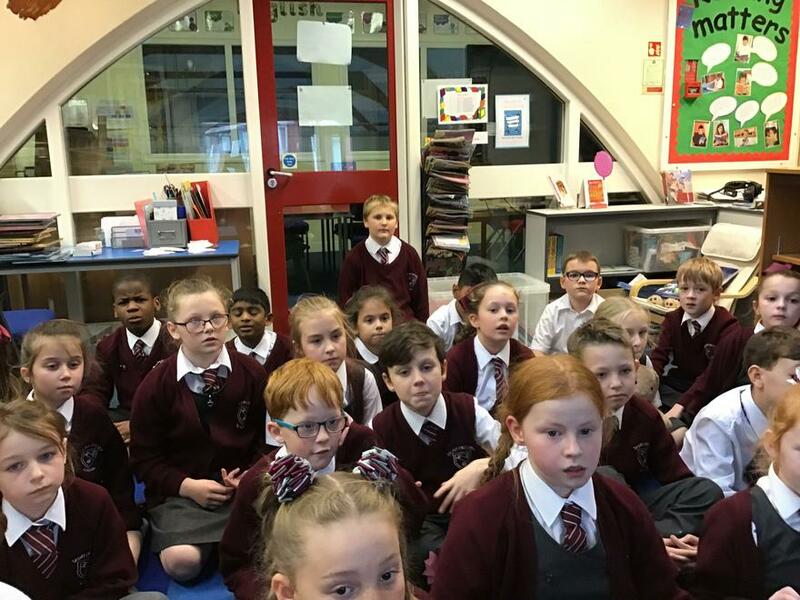 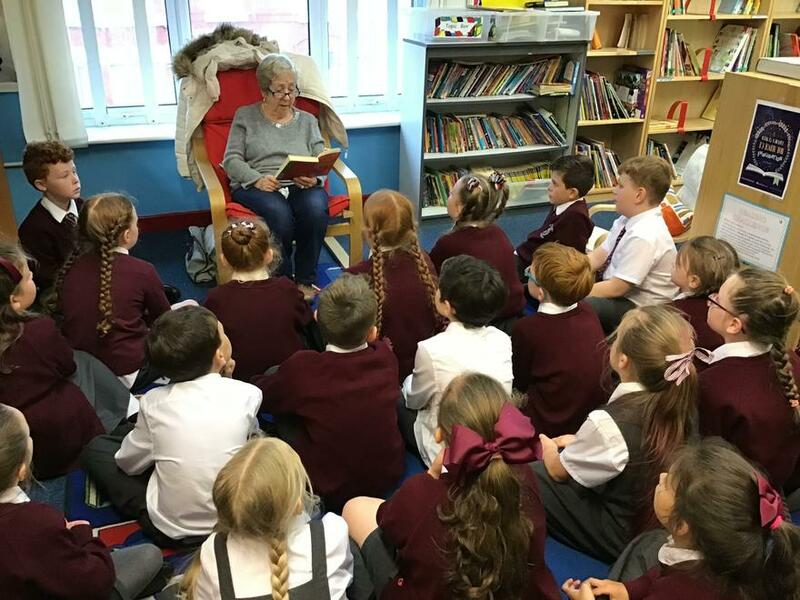 In November 2018, we celebrated reading in our school with each class taking part in special activities. 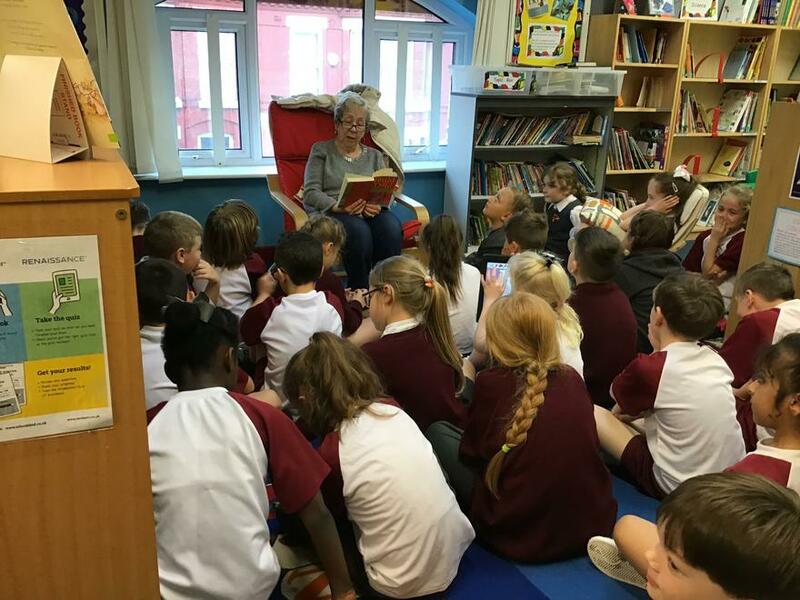 We had members of our local community, governors, parents and Father Dominic in school reading to children. 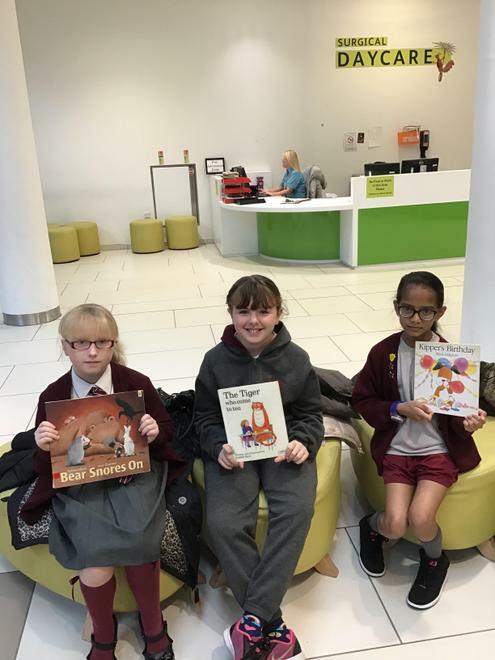 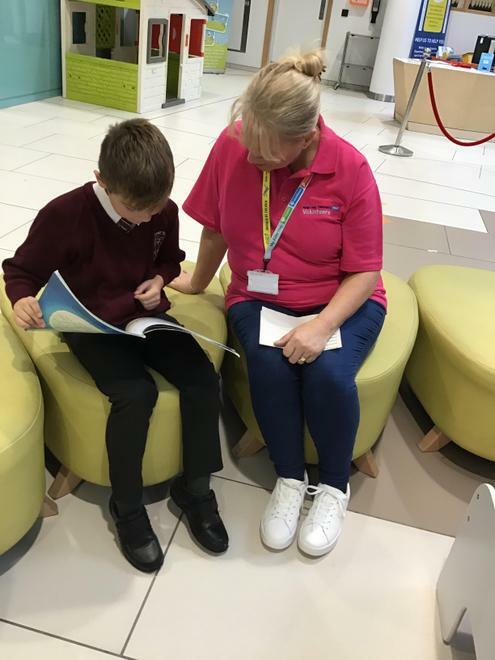 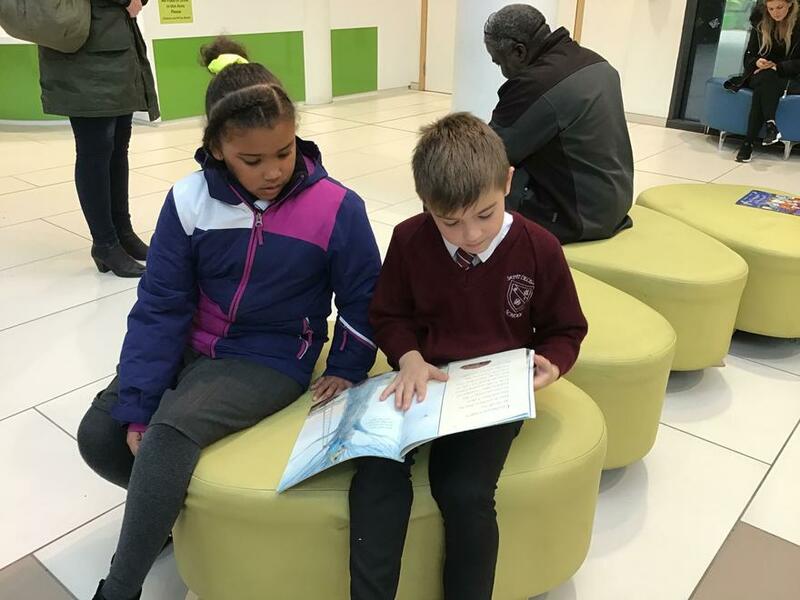 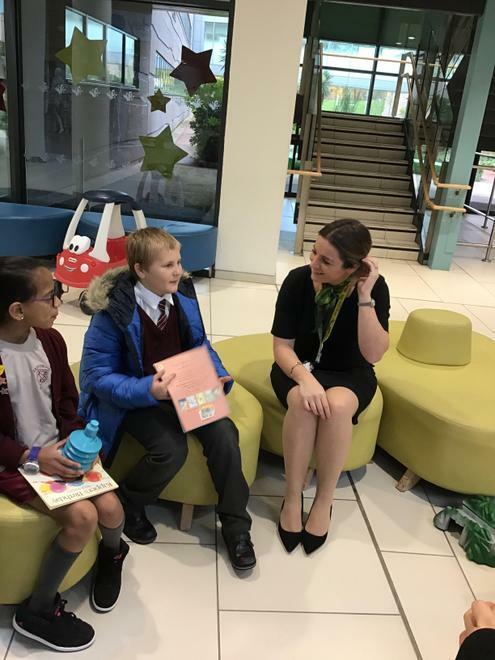 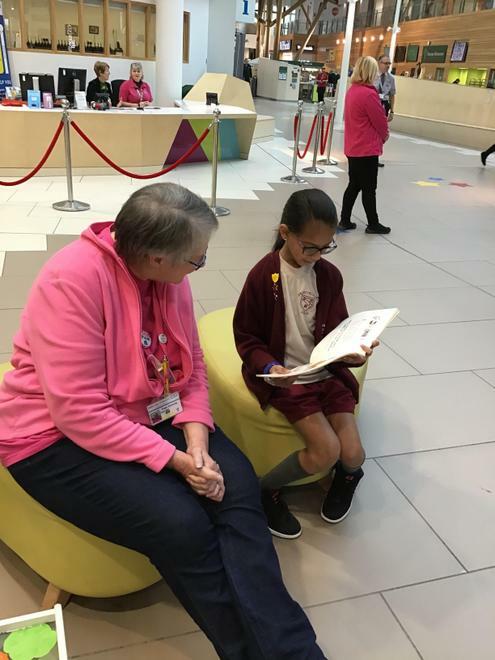 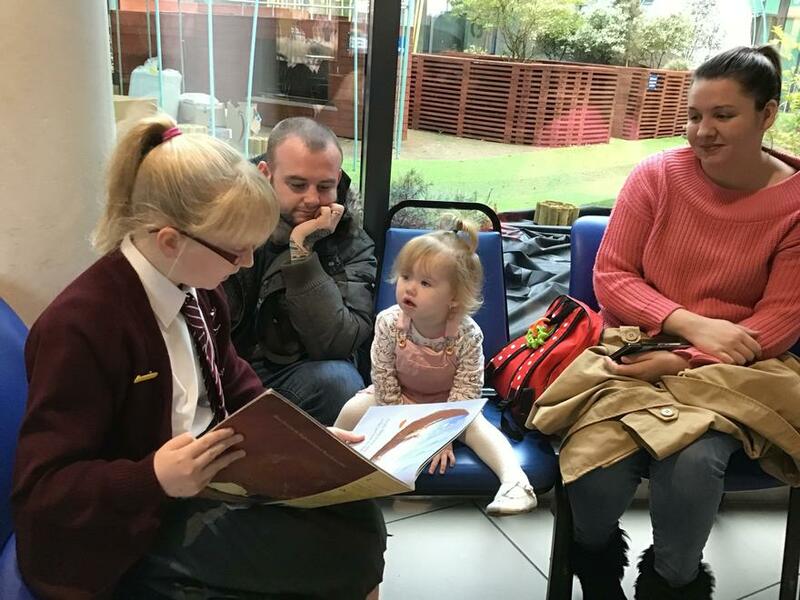 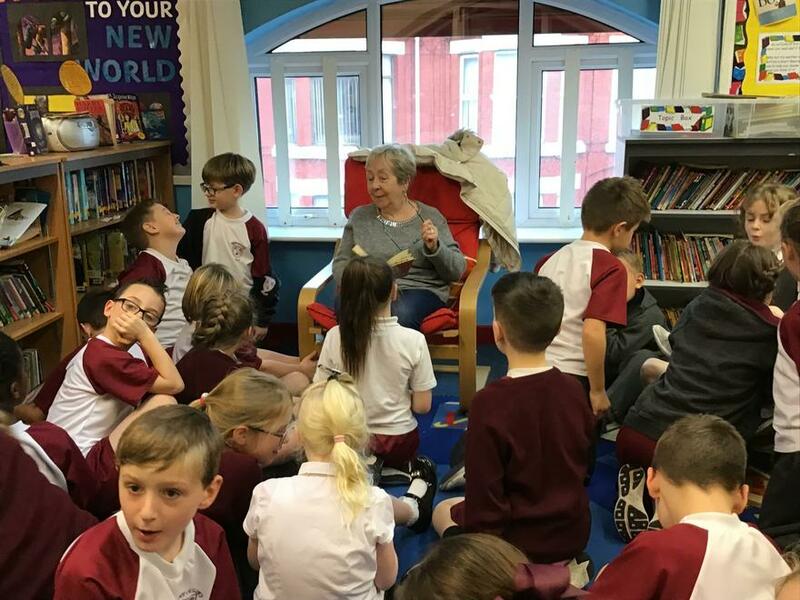 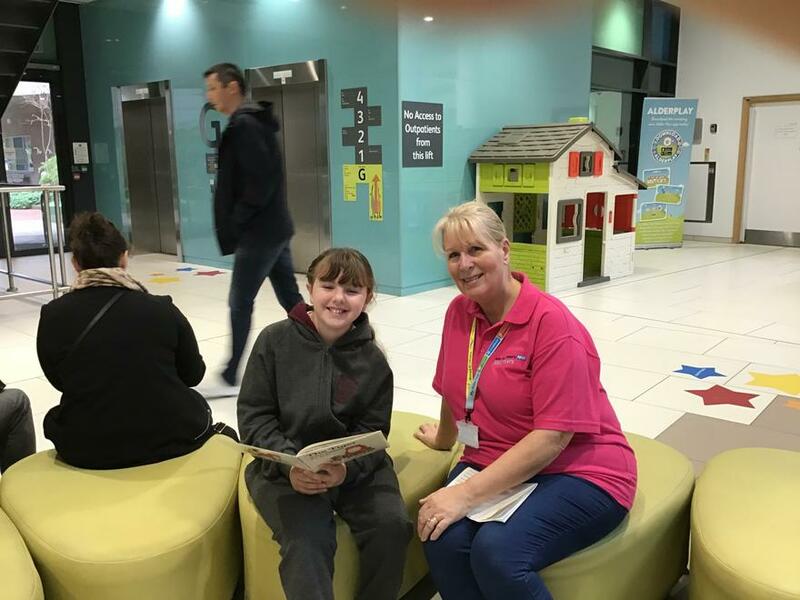 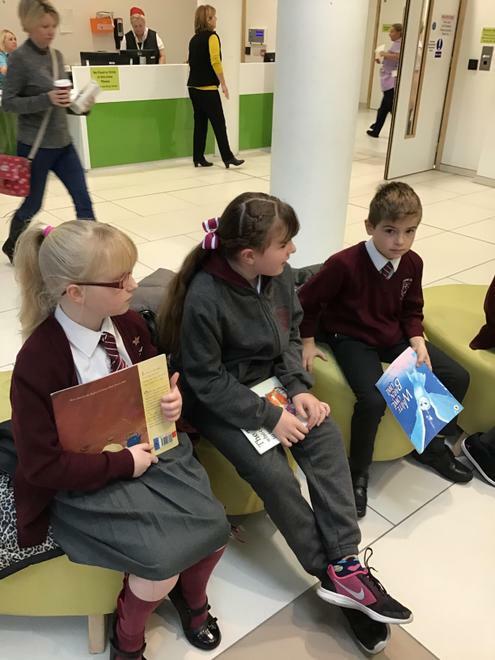 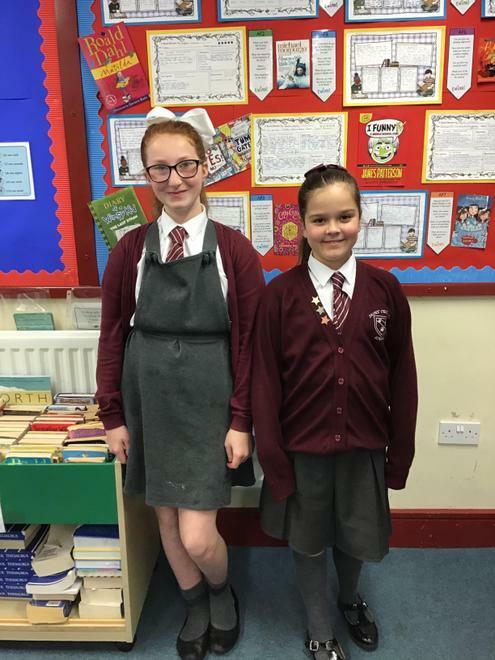 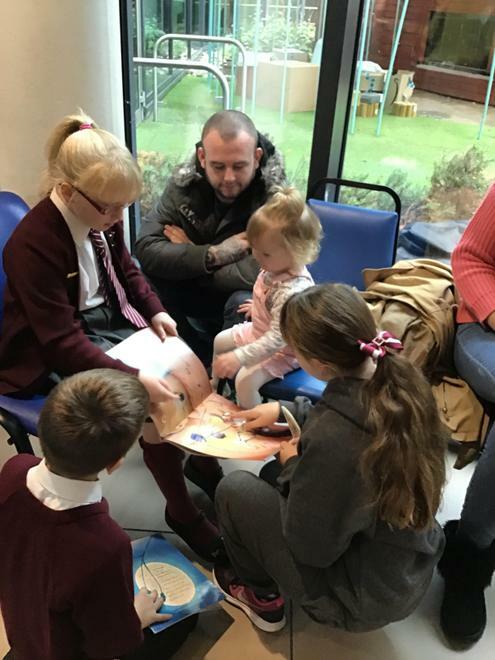 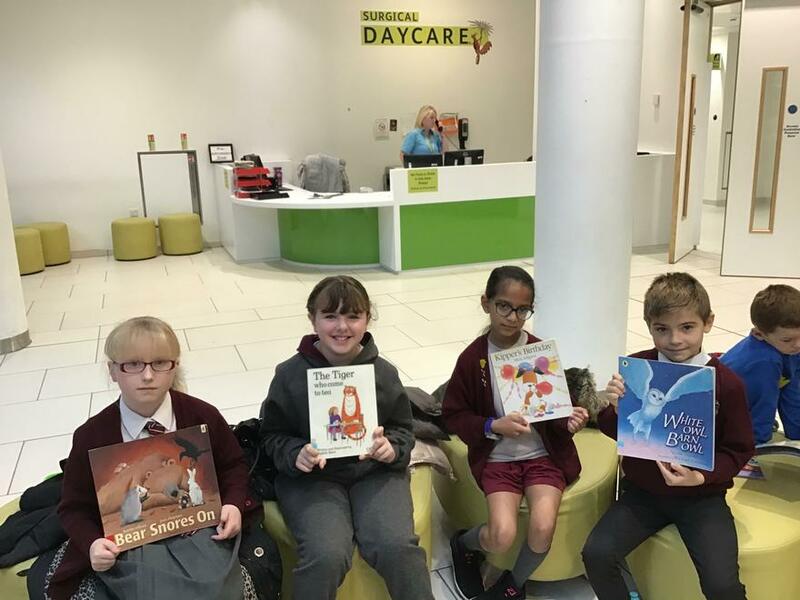 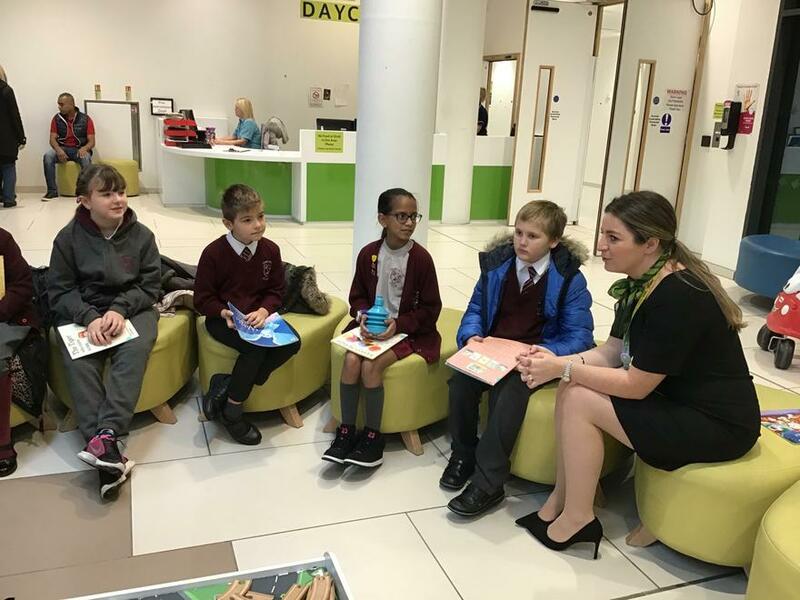 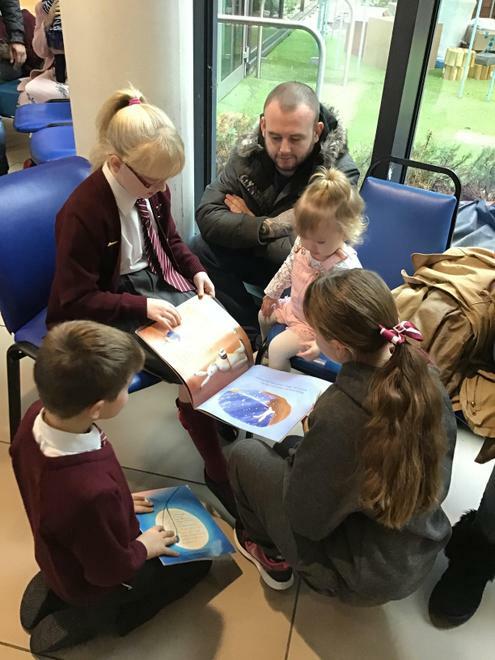 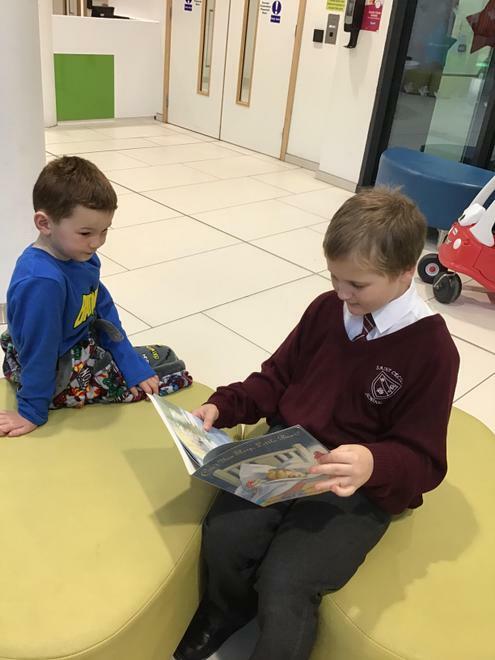 Our reading ambassadors went to Alder Hey to read with some children there in what was a wonderful experience for all involved. 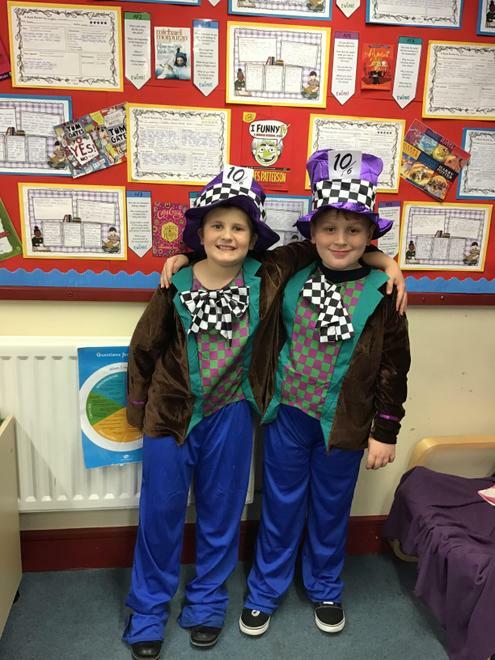 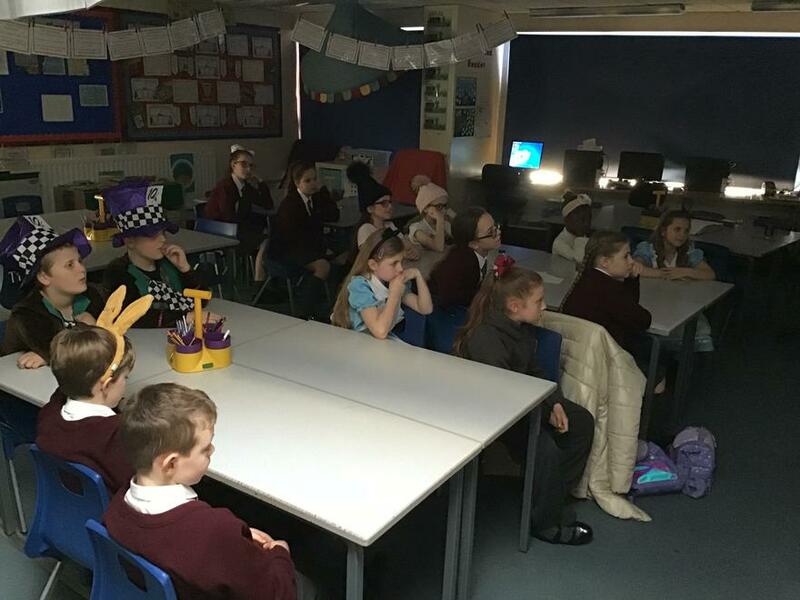 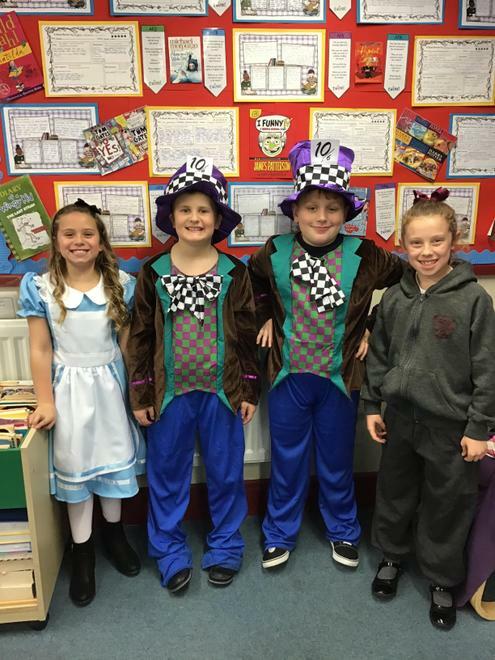 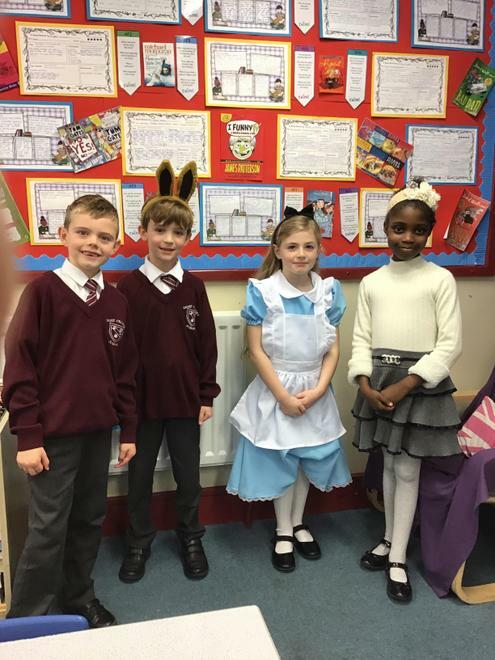 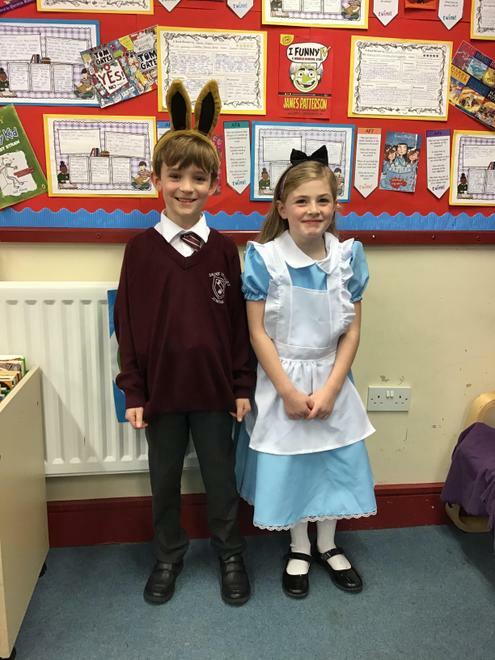 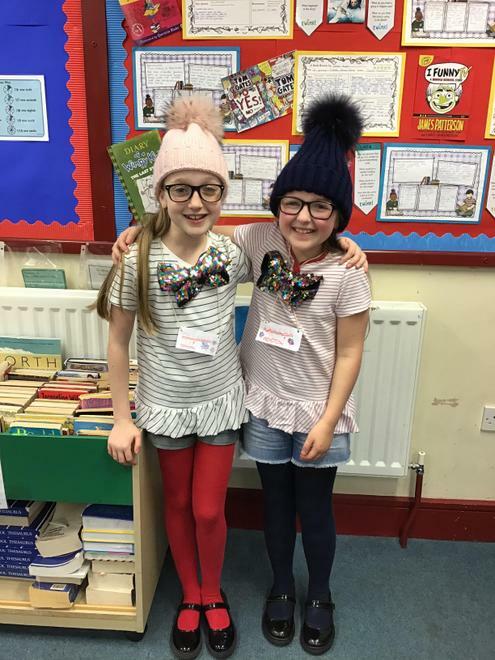 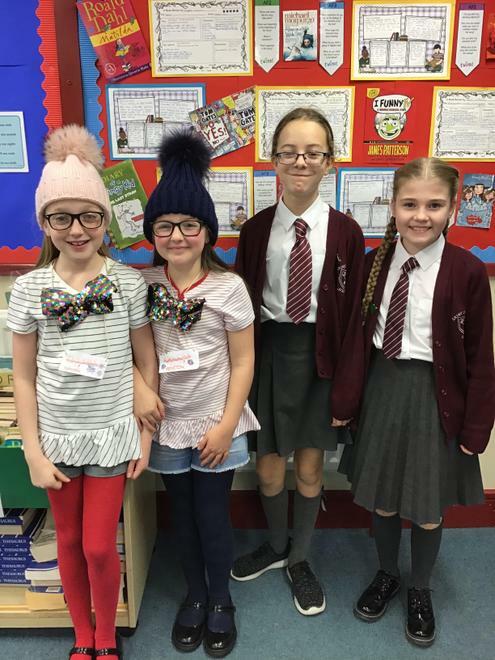 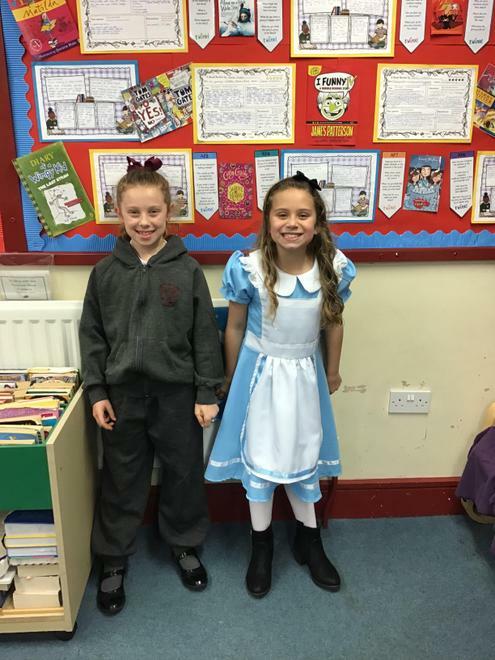 Two lucky children from each class attended a Lewis Carroll celebration afternoon where they discussed some of his books, watched Alice in Wonderland and had a Mad Hatters Tea Party of their own. 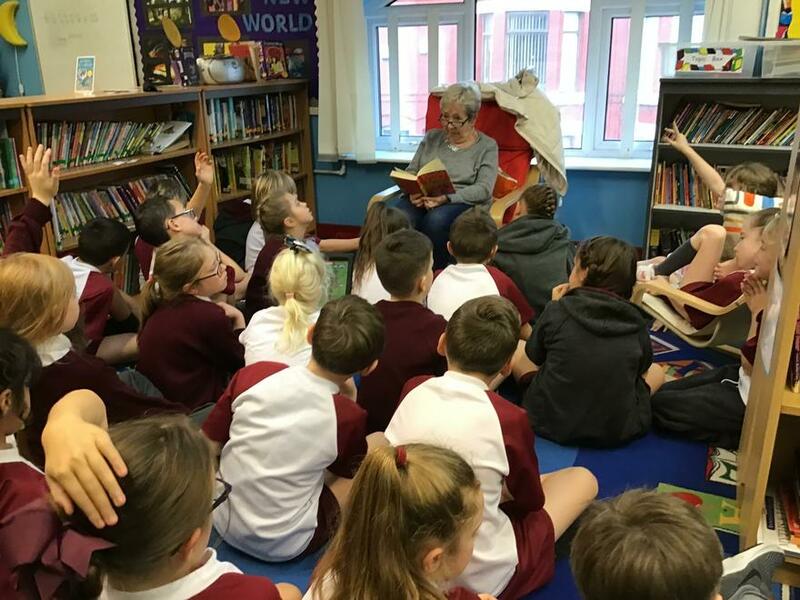 In the coming weeks, we hope to have the Book Bus on site for children and parents to purchase books for Christmas while we also have a special guest lined up to take part in 'Desert Island Books'. 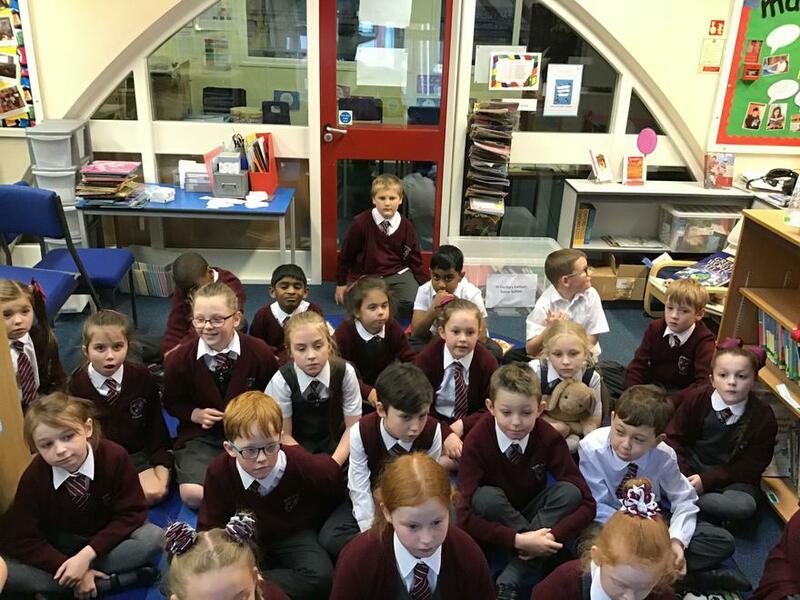 We extend our thanks to all who were invloved both adults and children alike, thank you very much.